​These messages are meant for ALL of us... To connect, inspire, ignite and empower us to Love. ​May you & I be ready to receive. 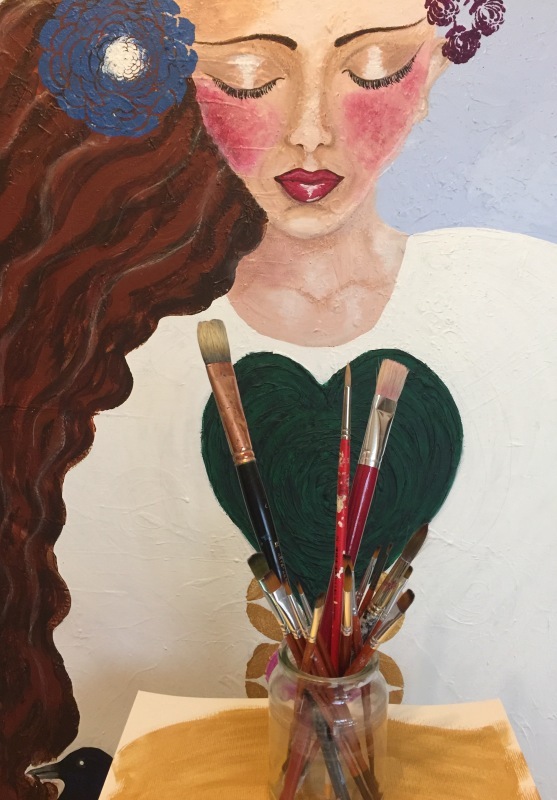 ​ It is with great joy, loads of love, and deep heartfelt gratitude that I meet you here to connect through my intuitive art in my capacity as an ever-evolving Soul exploring Artist. I am so blessed to have the love and support of my family, friends, and Sisterhood of Global Artists to encourage me to shine my creative soul out into our World. 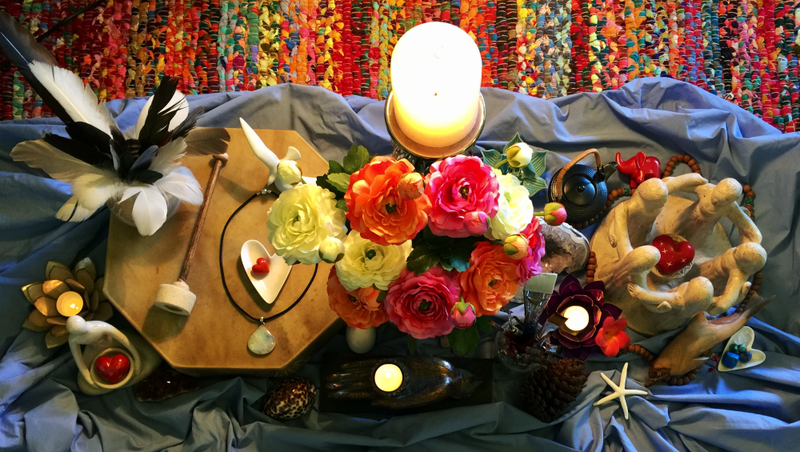 You will find my creative home here at 'The Painted Lioness' very easy to navigate - so make yourself at home and come and explore my creative offerings of Heart and Soul.